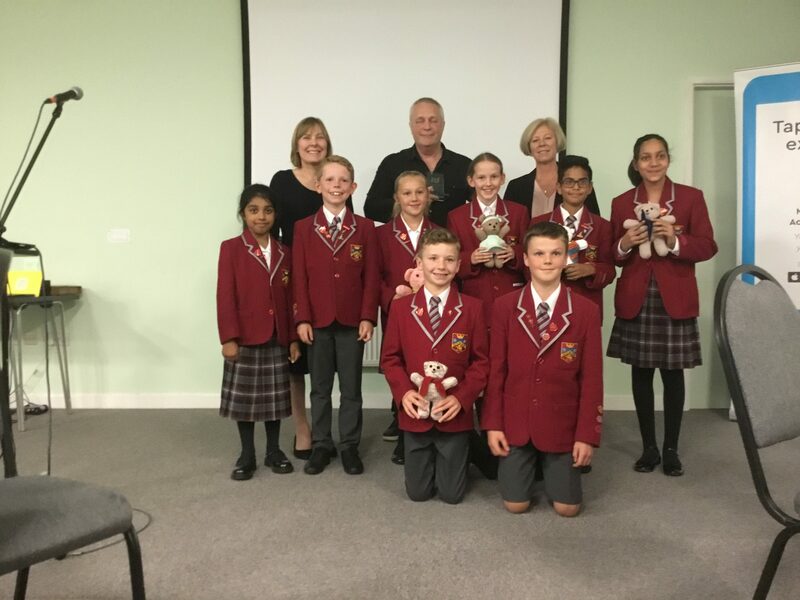 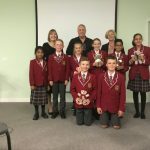 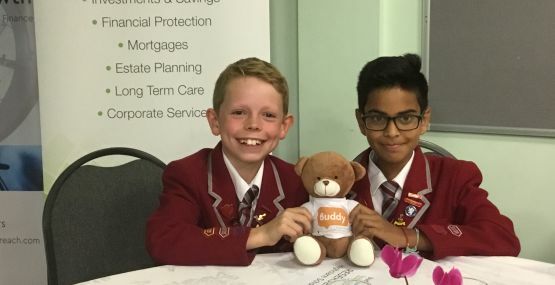 Junior School Head boys, Head Girls and Deputies were kindly invited to attend the Buddy Bag Foundation’s Awards Evening on Thursday 20th September to present an award. 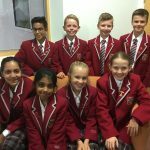 The children were a credit to the school and delivered their speeches with confidence. 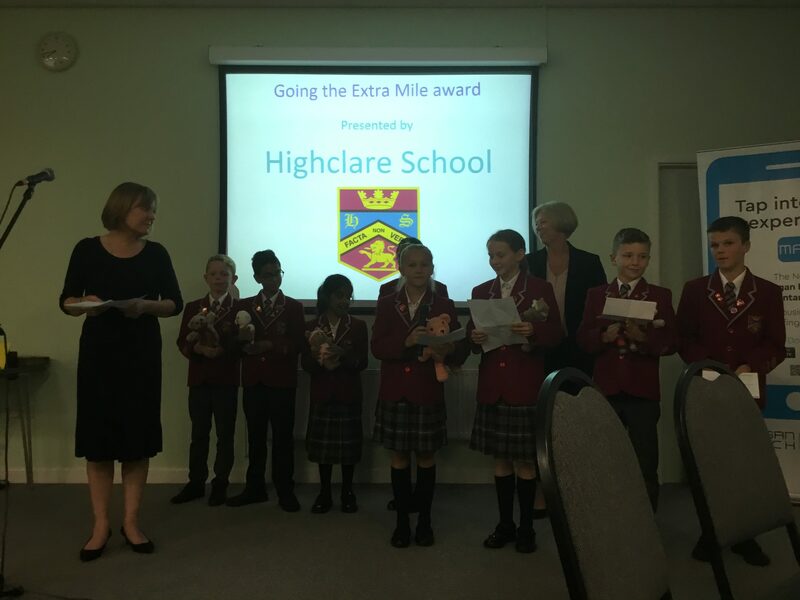 They presented the runner-up and winning prize for “Going the Extra Mile” category. 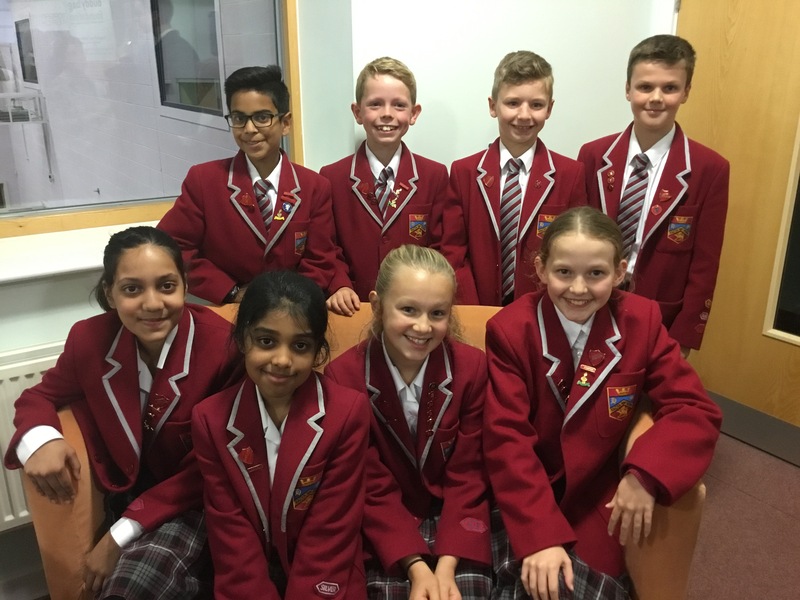 Watch out for the new presenters of the Oscars!